If you’re looking for a cheap holiday then be sure to check out the fab deals over at Jet2Holidays at the moment, like this cheap deal to Zante, Greece at just £1,202 for a WHOLE Family of 3 for 10 nights, other party sizes are also available just adjust the search requirements to suit your needs. 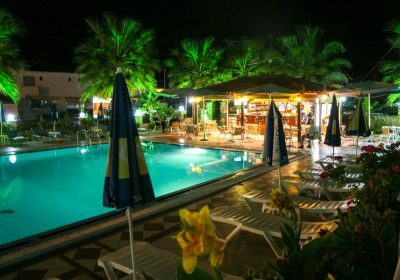 With a fantastic location close to the beach and lively Laganas resort centre, the Sunshine Hotel is perfect for guests looking to be in the heart of the action with the main amenities close by. This charming hotel boasts 77 guest rooms, fully equipped with the essential self catering facilities for an ideal base to sample and explore what Laganas has to offer.